Our bunded diesel tanks are built for all your requirements in accordance with the UK’s Oil Storage Regulations 2001. Our diesel tanks are made from grade 43A steel and feature a lockable water / weatherproof cabinet, you can also legally store your diesel tanks on your premises safely and securely with our above ground fire protective technology. 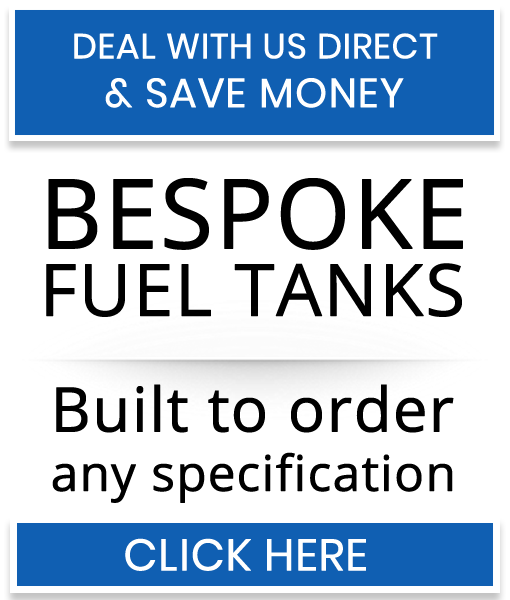 Our diesel tanks are made with lifting eyes and forklift pockets for easy manoeuvring. 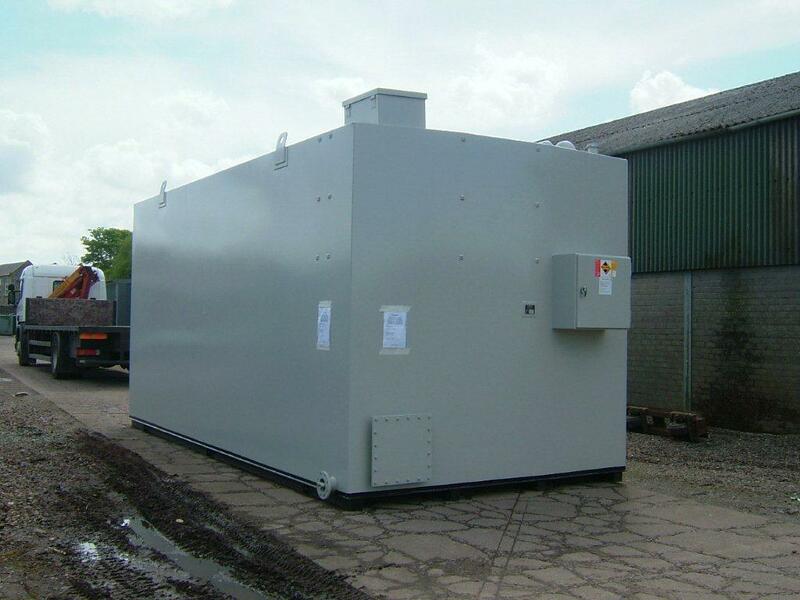 Our bunded diesel tanks can be built from 500 litres to 65,000 litres in storage size. All of our diesel tanks are also built and designed to be gravity filled on your premises by any diesel tanker. All of our diesel tanks are built with fire proofing in mind. Fuel Safe UK guarantee our diesel tanks are all built the same using high grade UK steel and with safety as our top priority.